We’re committed to making your ‘everyday’ special with our great value mealtime offers. 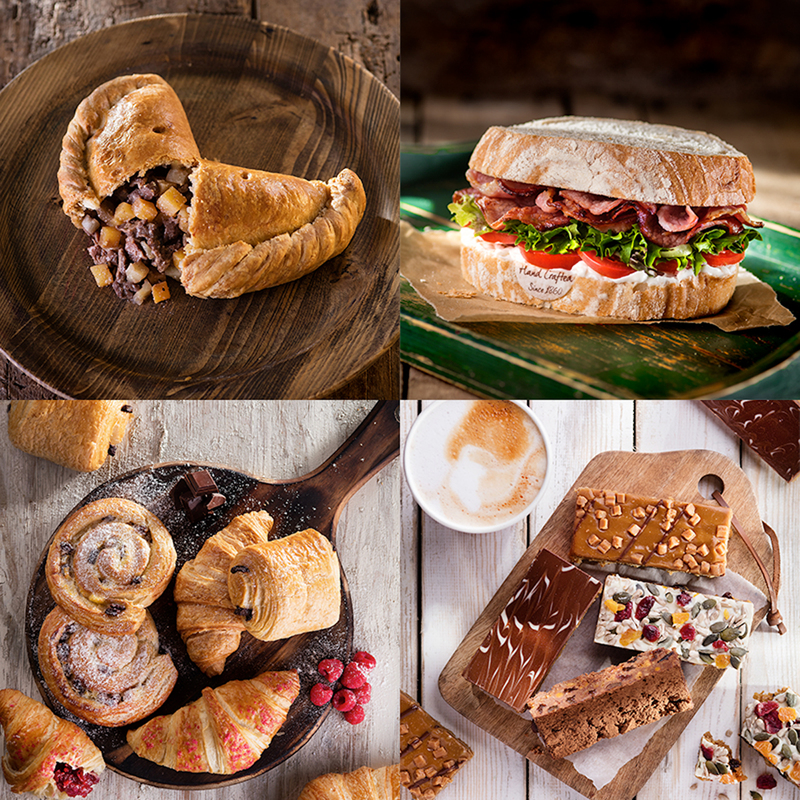 Whether you’re looking for breakfast, lunch or dinner, or a quick pick-me-up through the day, join us and enjoy our extensive array of mouthwatering savoury bakes and delightful sweet treats. Keeping cool this summer has never been easier, grab an ice-cold drink for just £1 with any of our Medium Pasties or Sandwiches for a quick yet artisanal lunch-on-the-go. Choose between our handmade West Country Ham Salad Tiger Bap and our Mature Cheddar Cheese Salad Malt Crunch Bap, along with your favourite flavour of Great British Crisp Company Crisps and a Cold Drink of your choice for just £4.50 between 11am and 2pm. Where else can you get an authentic, traditional cream and jam scone on your high street this summer? For as little as £1.95, you can choose one of our freshly baked Luxury Traditional or Fruit Scones with 4x more fruit than ever before, a portion of Cornish clotted cream and a portion of strawberry jam with a napkin and a knife – ideal when you are on-the-go. Turn it into a Cream Tea by adding a Hot Drink for just £1! Don’t forget, we can perk up any afternoon with a Tray Bake for just £1 when you purchase any Hot Drink after 2pm! Visiting us with the little ones? Check out our new Little Lunch deal here and to find your nearest store and try all of these offers yourself, click here. *All the offers mentioned in this blog are subject to availability, available at participating stores only and are subject to their own terms and conditions.